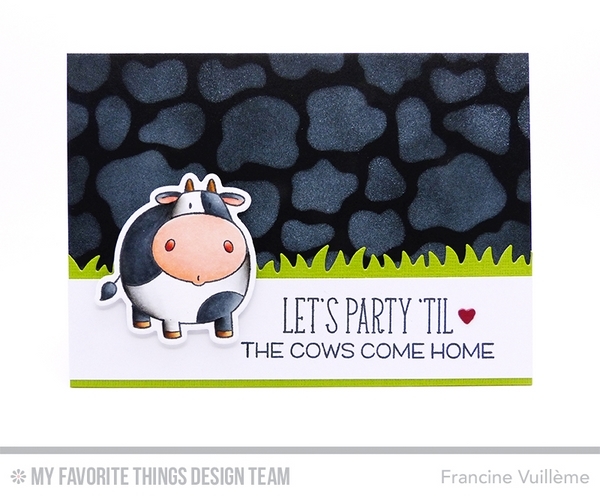 The cute cow and the fun sentiment are from the Birdie Brown The Whole Herd stamp set. I also used the coordinating dies to cut out the cow. I made the background with the Cow Print stencil. The grass is from the Grassy Fields Die-namics set. I colored the cow with Copic markers. 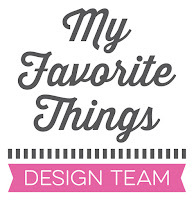 Wow, gorgeous coloring and simply fabulous design! Perfectly and so cutely done!! Love the way you made the background and colored your adorable cow!! And the touches of grass and the white border add such class and coolness to this card!! !